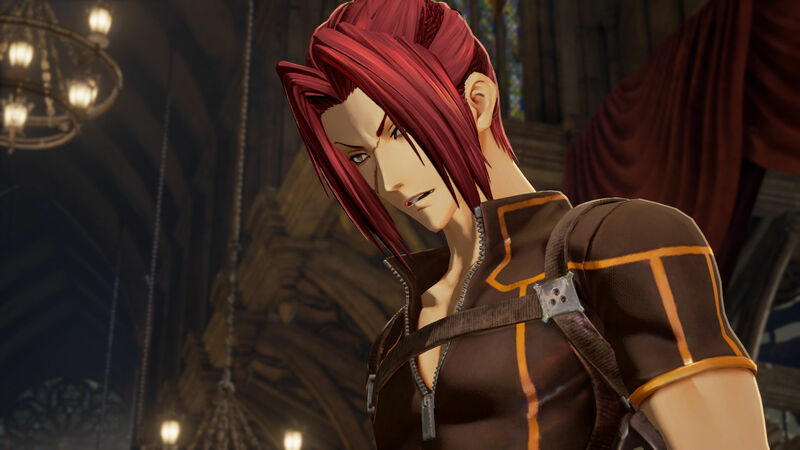 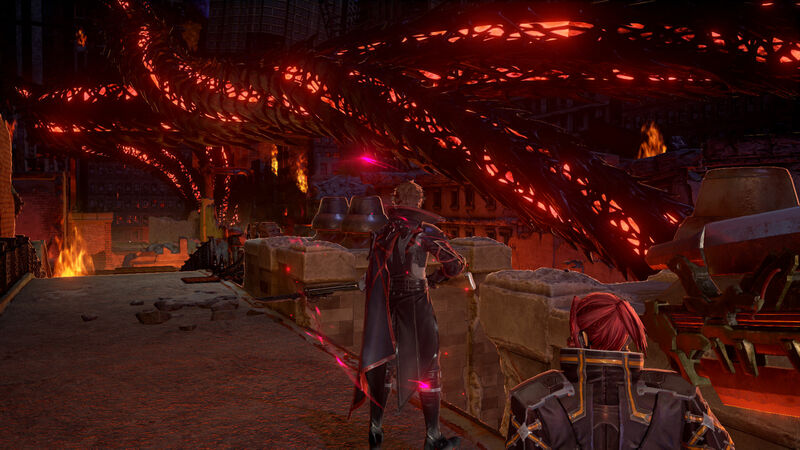 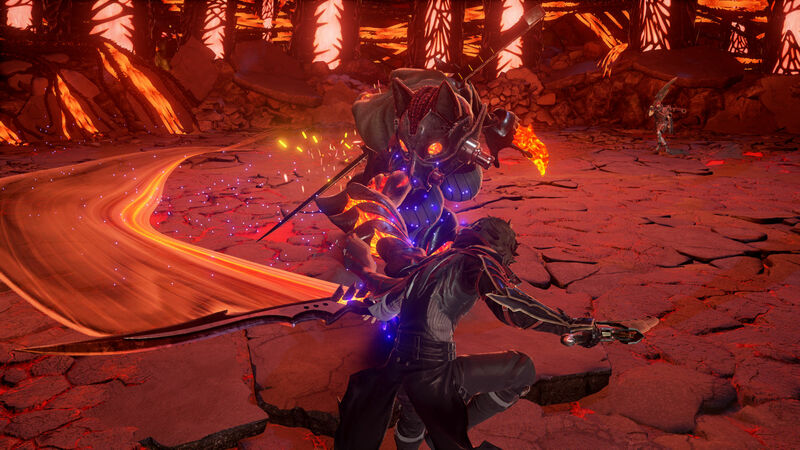 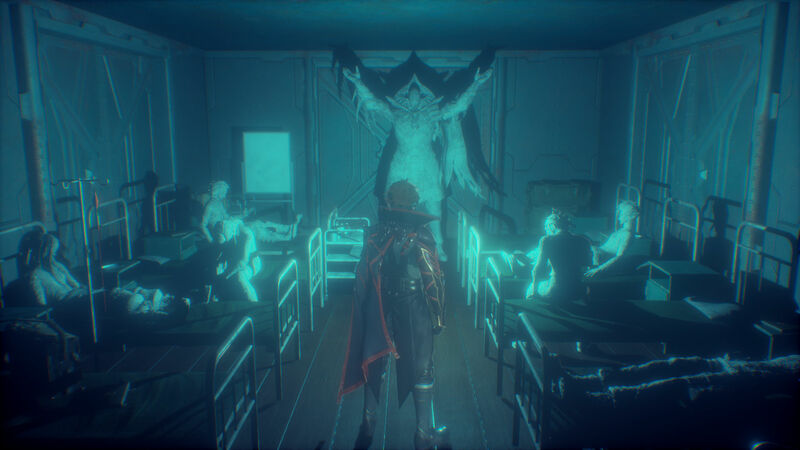 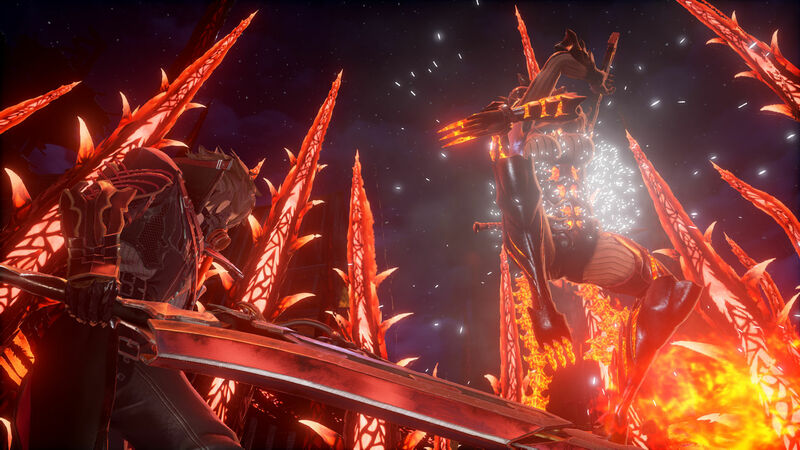 Bandai Namco has released a large new batch of screenshots for its upcoming action RPG Code Vein. 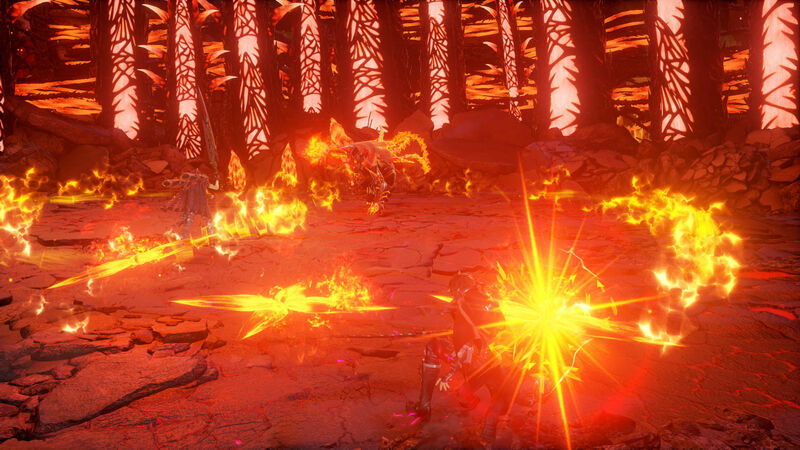 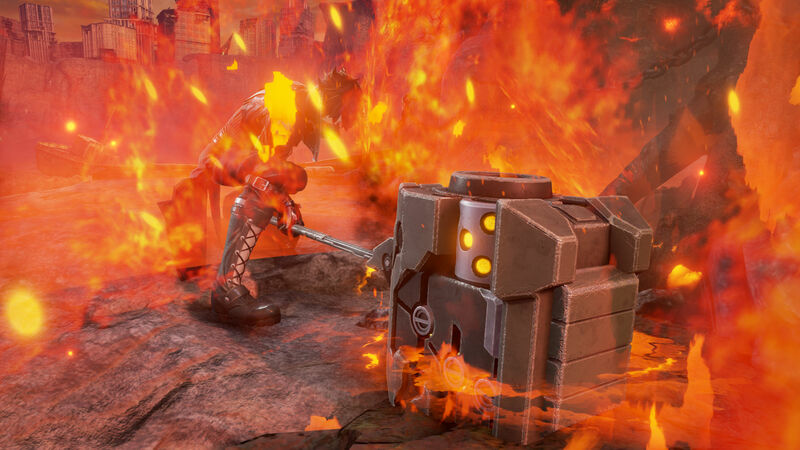 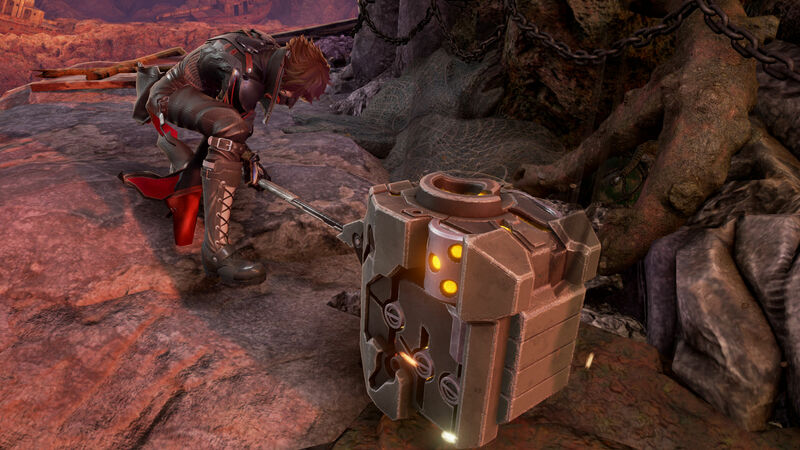 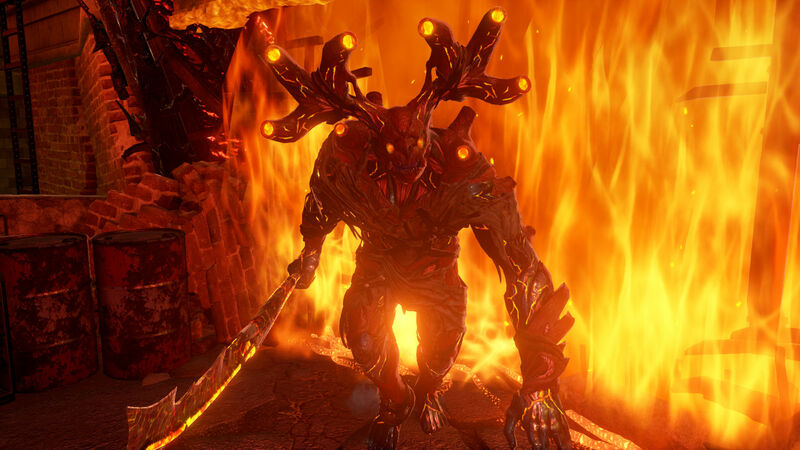 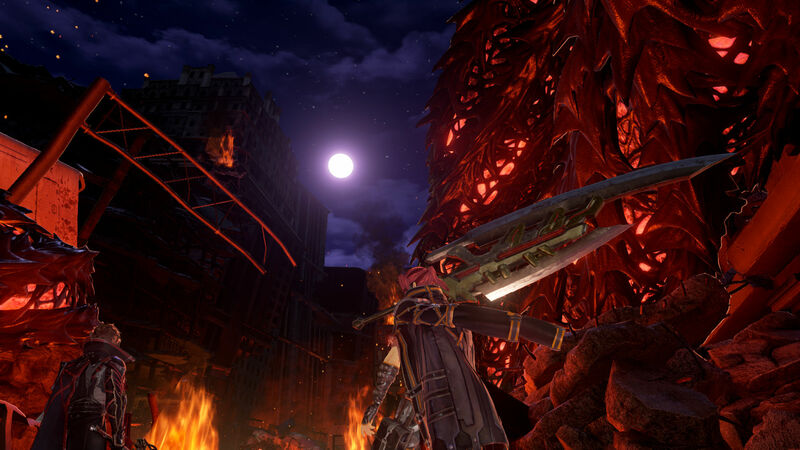 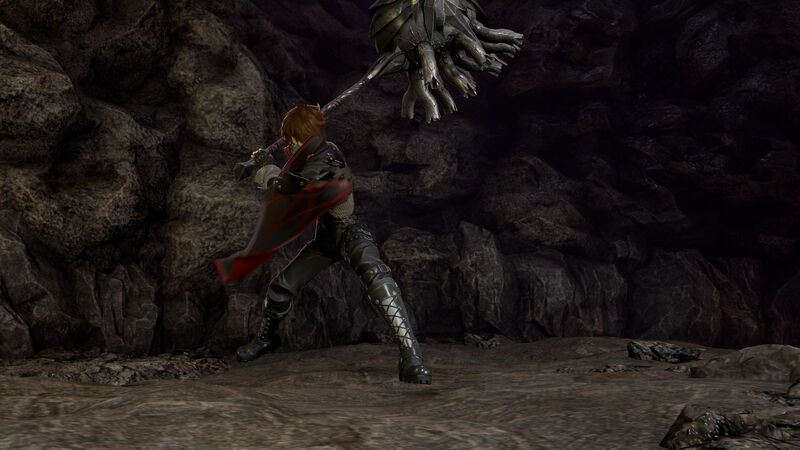 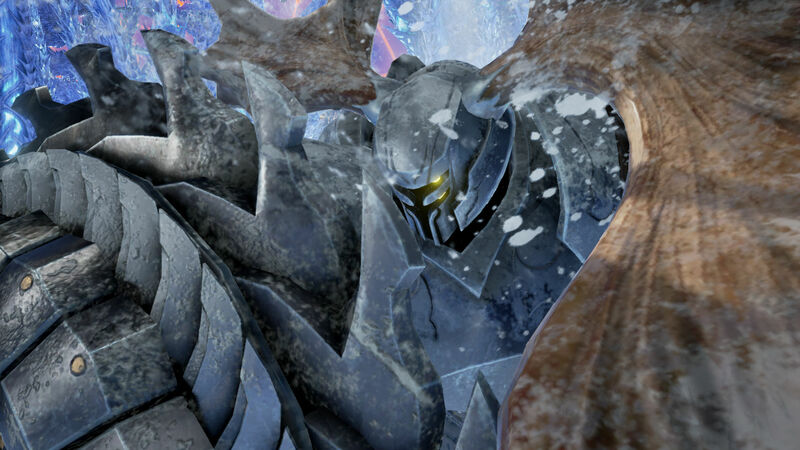 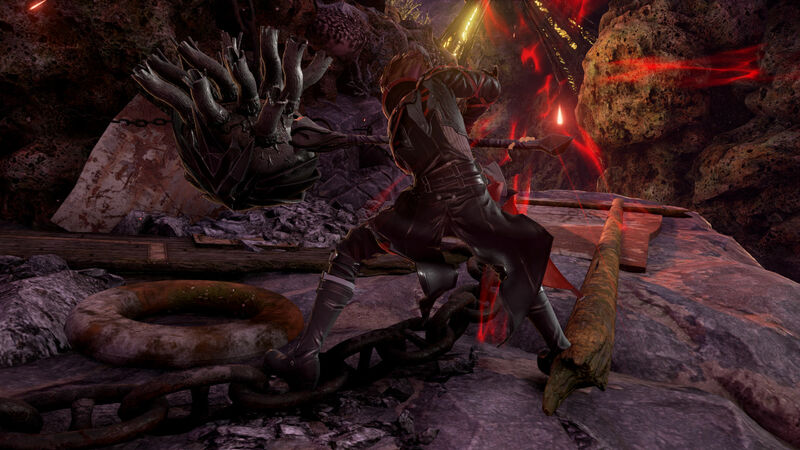 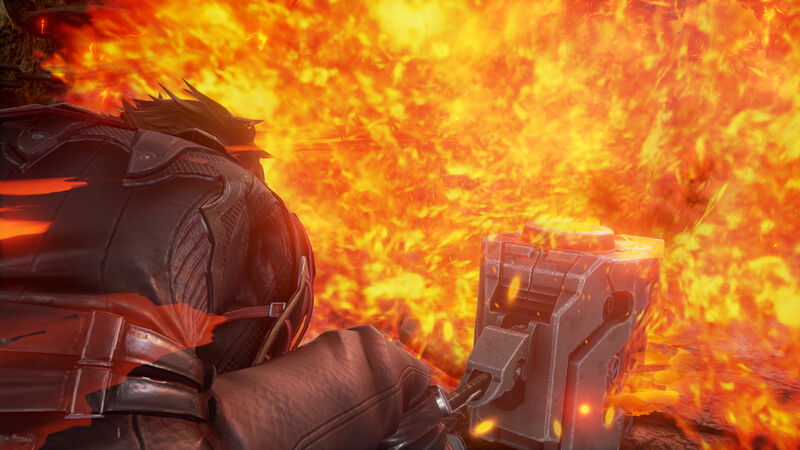 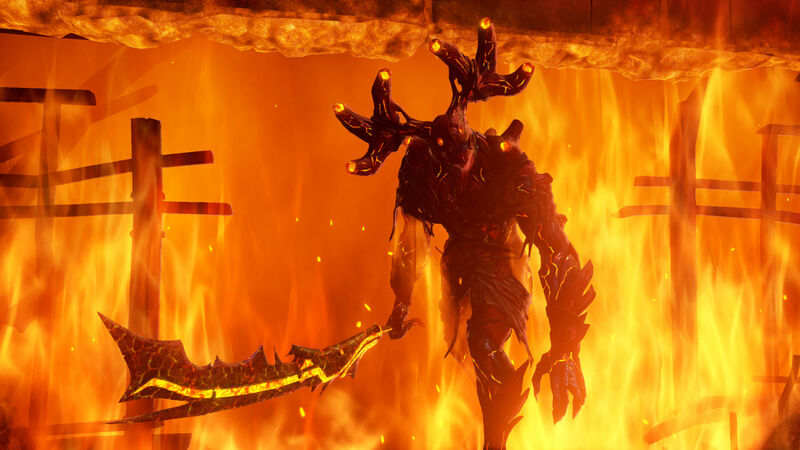 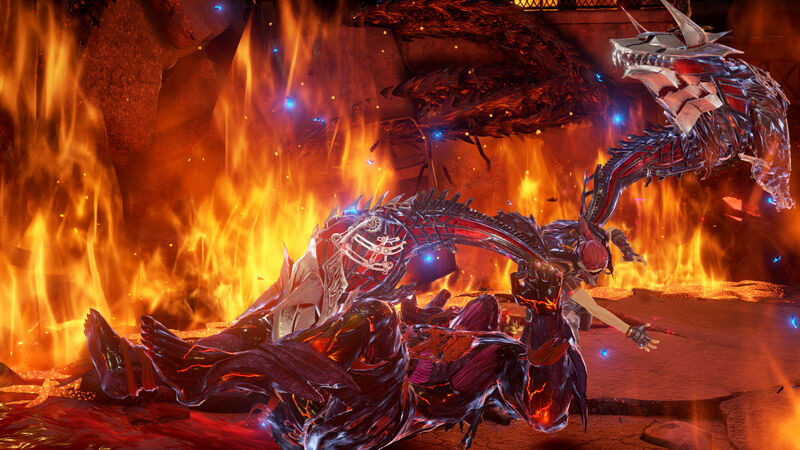 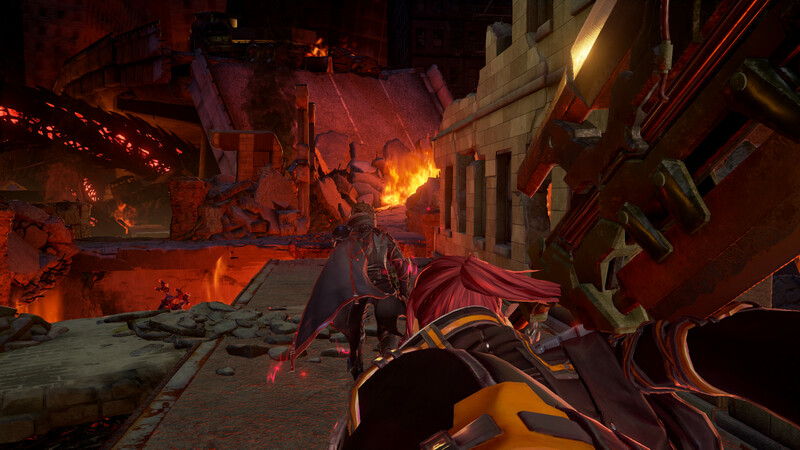 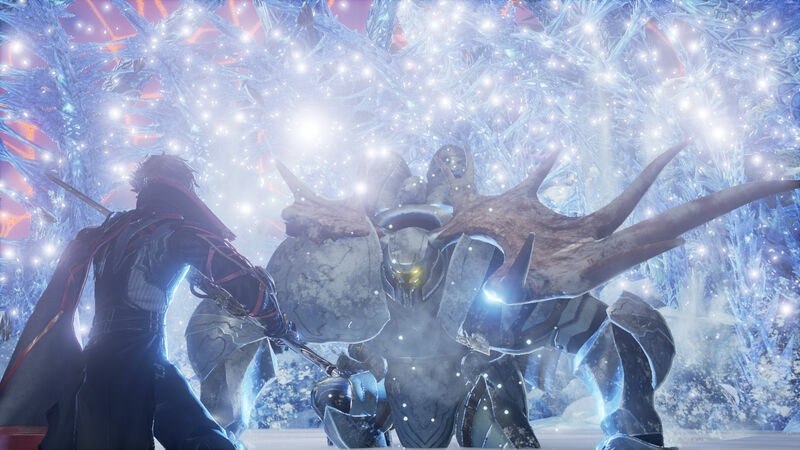 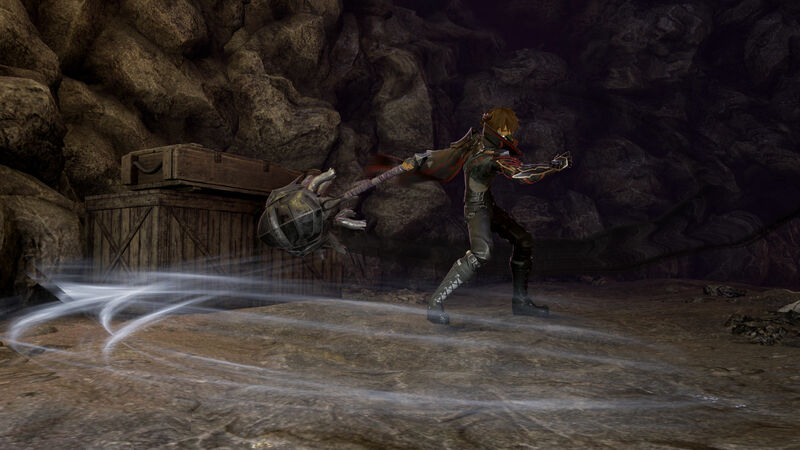 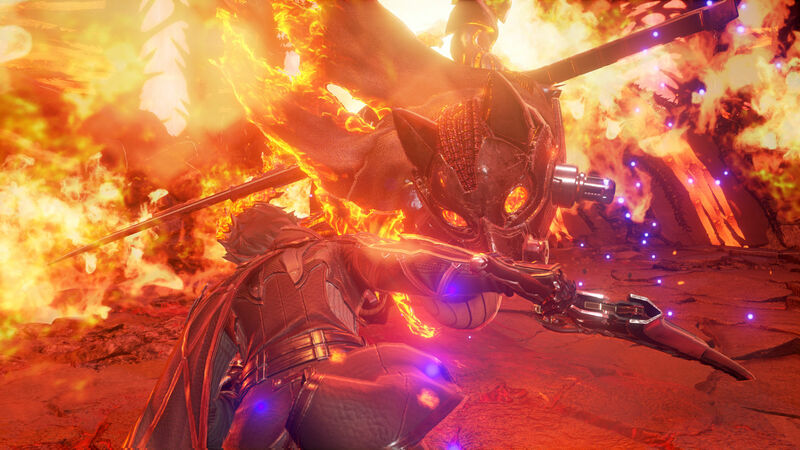 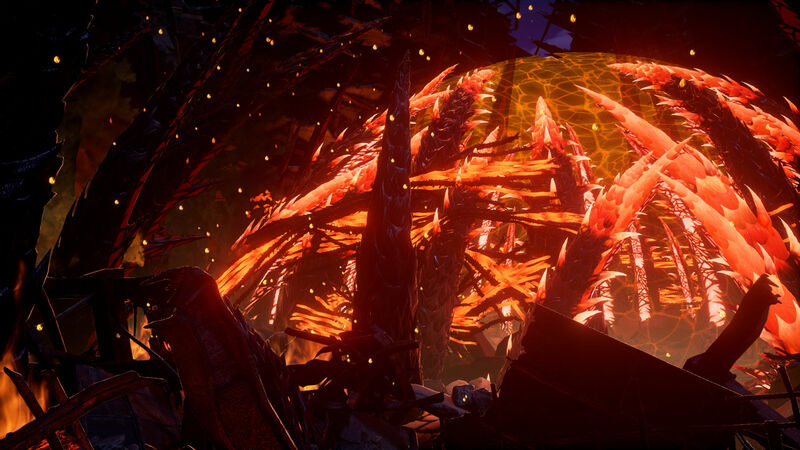 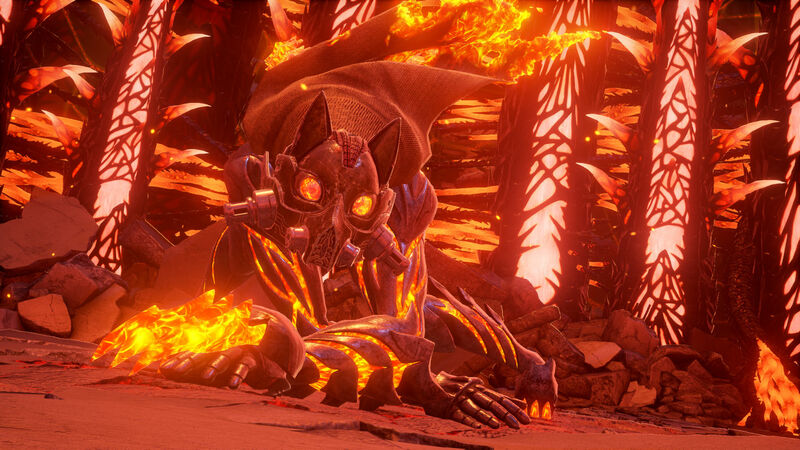 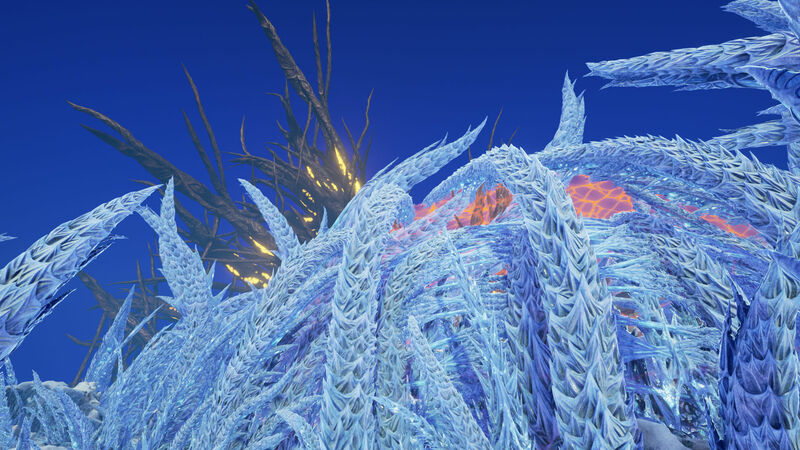 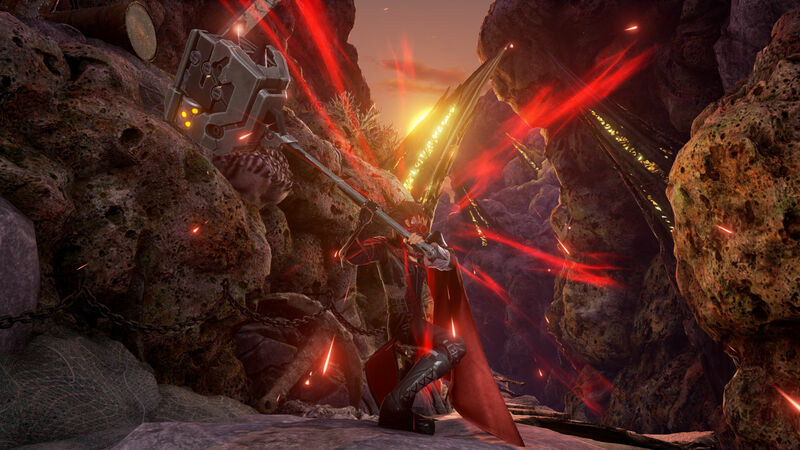 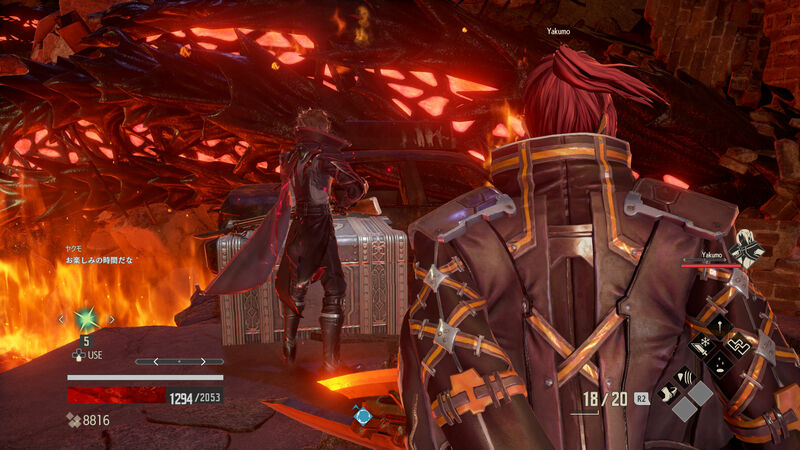 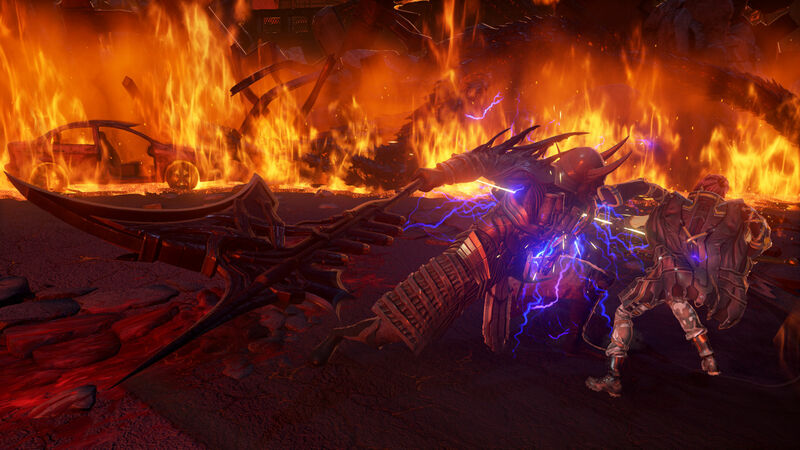 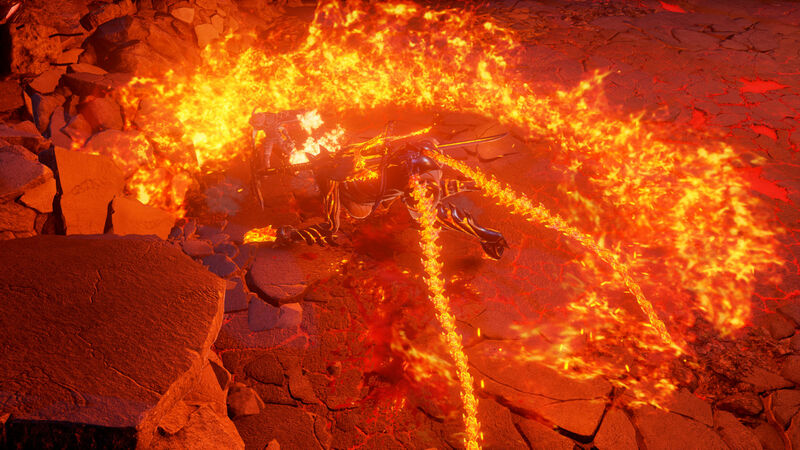 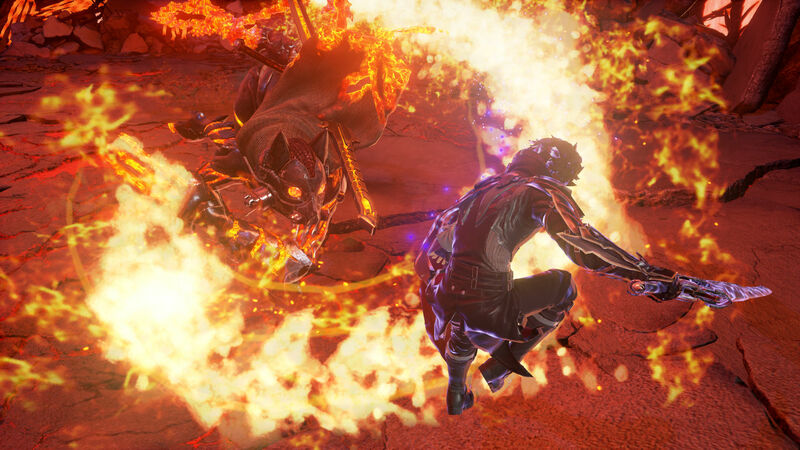 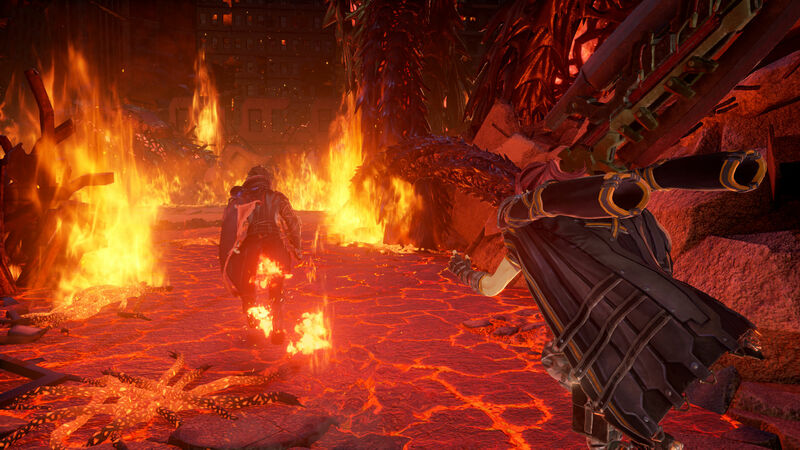 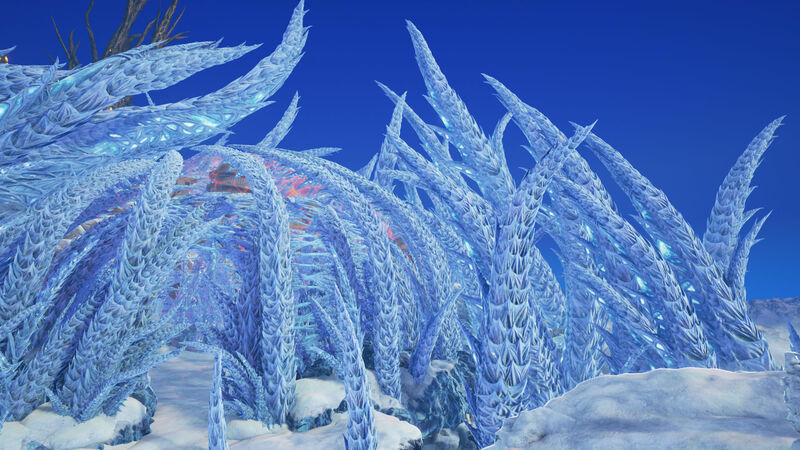 The screenshots are primarily taken from the City of Fallen Flame — with a few images of the Ridge of Frozen Souls — and also show a couple of heavy melee weapons and include appearances of potential companion Yakumo and a brief cameo from the currently-unknown character Emily. 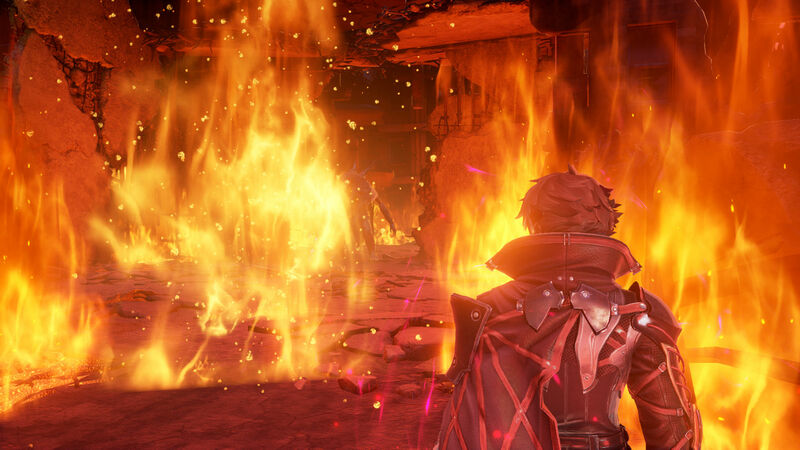 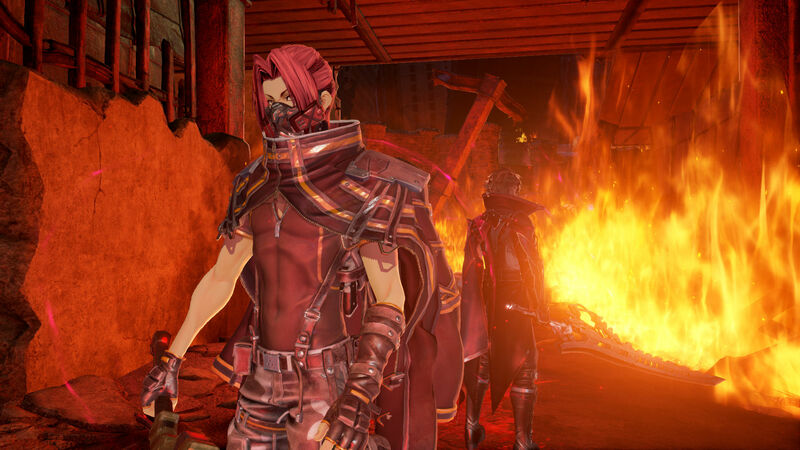 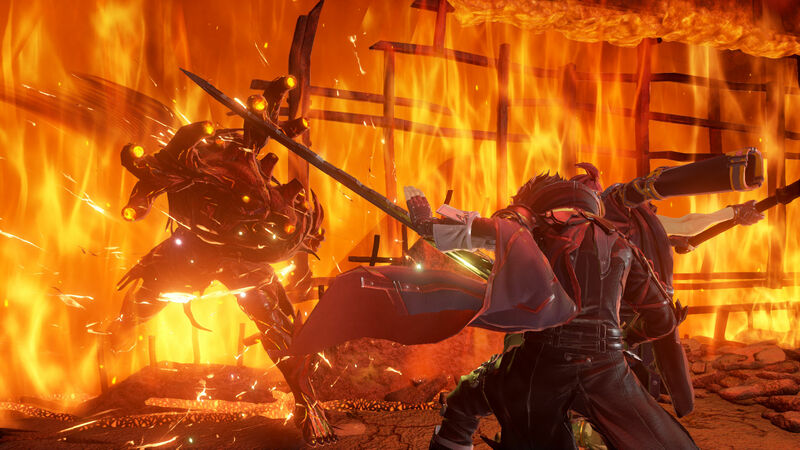 A new post-apocalyptic action RPG from the studio behind the God Eater series, Code Vein is planned for release worldwide on PC, PlayStation 4, and Xbox One in 2018. 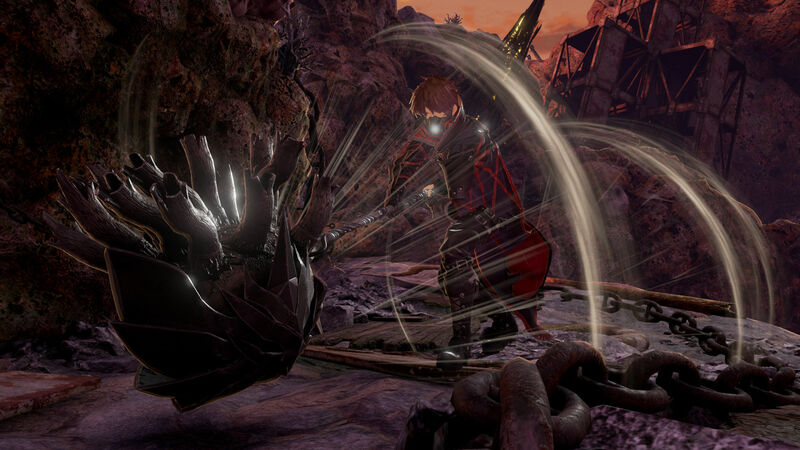 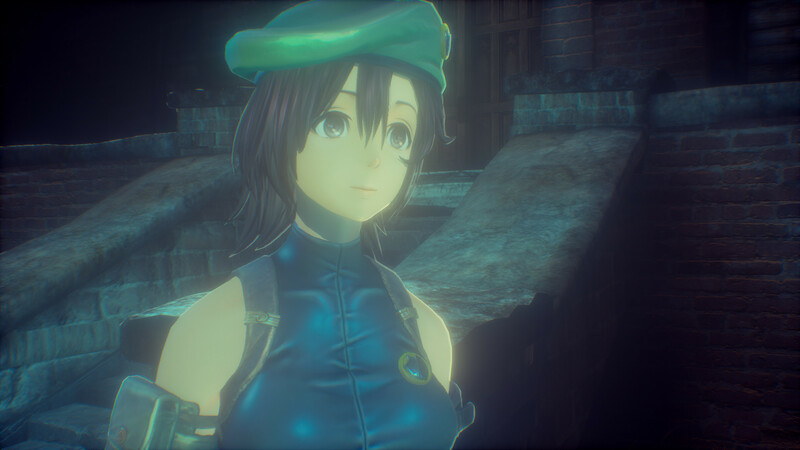 The game takes place in a post-apocalyptic world where humans have gained supernatural abilities at the cost of severe bloodlust. 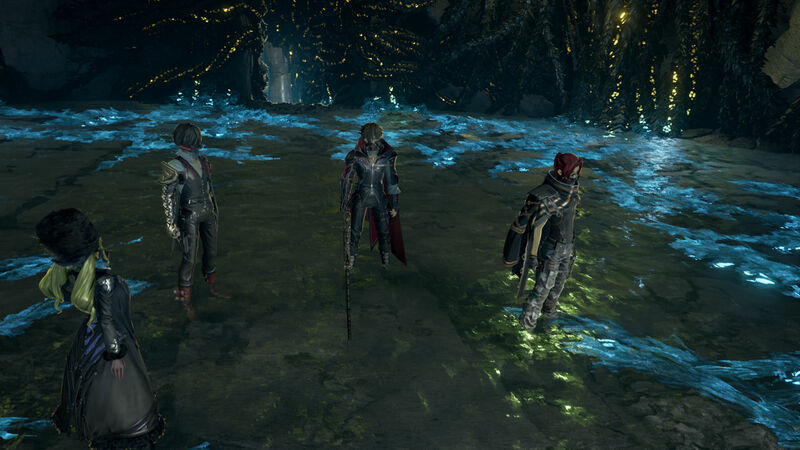 The custom protagonist teams up with an AI partner, venturing out into the ruined world, battling against corrupted beings known as the Lost.